We cater to all kinds of commercial buildings from offices and hotels to retail establishments and restaurants. Do you own a business in Las Vegas? If you run or own a business in Las Vegas, there is no doubt you have a hundred things to think about every single day. Life in this fast-paced city can often be stressful, and it’s hardly surprising that we sometimes forget about the more mundane tasks. Tasks such as ensuring that your HVAC system is regularly cleaned and maintained are often low down the list of priorities, especially when the ducting system is out of sight and out of mind. At Spotless Ducts, we aim to improve the air quality of every building in Las Vegas, by providing professional commercial air duct cleaning at a very affordable price. No matter how large or how small your commercial premises, we’ll have a cleaning and maintenance program to suit your system and your budget. As you would expect from a professional commercial AC cleaning company, we have standards to keep. And we aim to keep them. That’s why, when you task Spotless Ducts to clean your commercial air ducts, you’ll get a high-quality job, but at a competitive price. 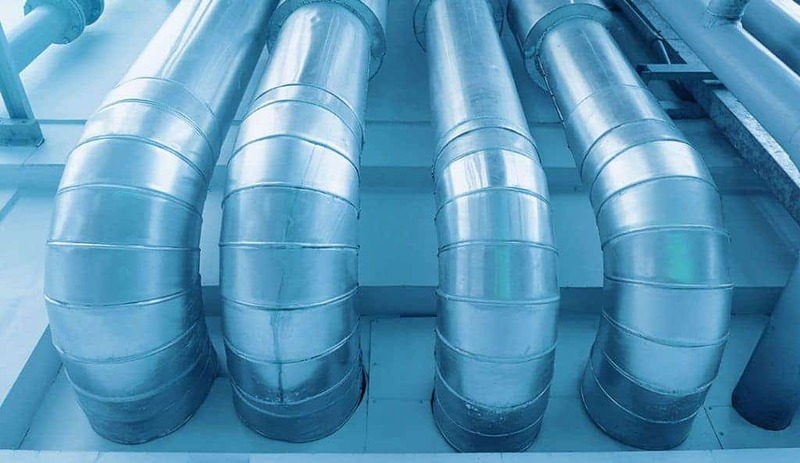 Whether you need the air ducts cleaned in your retail shop, your clinic or your factory, or you require office vent cleaning in Las Vegas, we have the expertise and experience to clean a wide range of HVAC systems quickly and efficiently. We use all the latest high-powered equipment that’s powerful enough to tackle even the dirtiest air ducts. Every component of your system – from the air handling unit components, outdoor air intakes and reheat coils to the supply, return and exhaust of the ductwork – will be expertly cleaned. Don’t put your customers or employees at risk. Did you know that the EPA has estimated that indoor air can be up to five times more polluted than outdoor air? It seems incredible, we know. But just think of all the dirt, dust mites, pollen, bacteria and allergens that can get trapped in your heating, ventilation and air conditioning system, and then think how that harmful mixture may be being released back into your building. As you can imagine, this poses all kinds of health risks to people in the premises, from allergies to respiratory problems. Don’t let your commercial premises become an unhealthy environment; call in the experts and let us do our work. We’ll restore fresh, clean air to your building with the minimum disruption to your business, and with maximum efficiency. And what’s more is we’ll reduce your running costs too by ensuring your system runs smoothly.